About Us – MorningStar Landscaping, Inc.
Gardens come in many shapes and sizes. Morningstar Landscaping, Inc. designs range from simple concepts to sophisticated arrangements. Your personality and preferences determine what blend of these elements are used and to what extent. 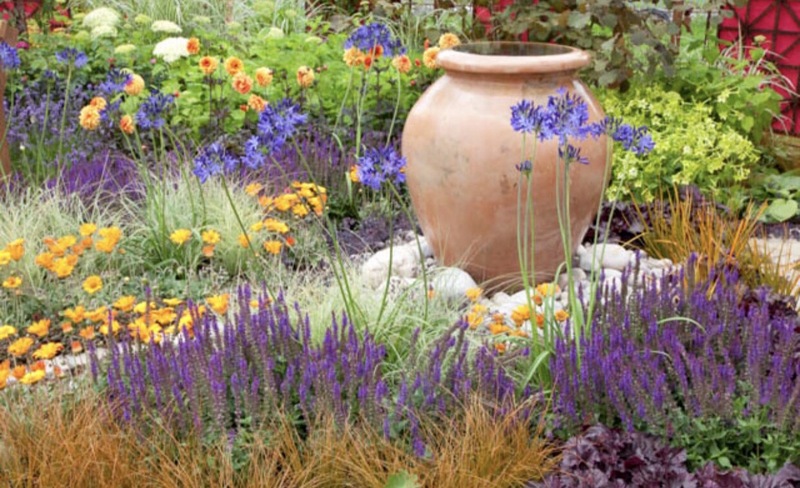 A true signature garden should not look designed and built, but rather natural and complementary to the residence. Our landscape compositions enhance and blend with their natural environment. We are committed to professionalism, originality and quality control from start to finish. This ensures the quality of each complete garden and installation. Every garden begins with a personal consultation where we learn about you, your plant preferences and the style and spirit you want your signature garden to express. Your personalized design is based on this strong foundation. We believe gardens are not designed to mature overnight. We design for the long-term gardens. Our gardens gain splendor year after year, and delight through the seasons. 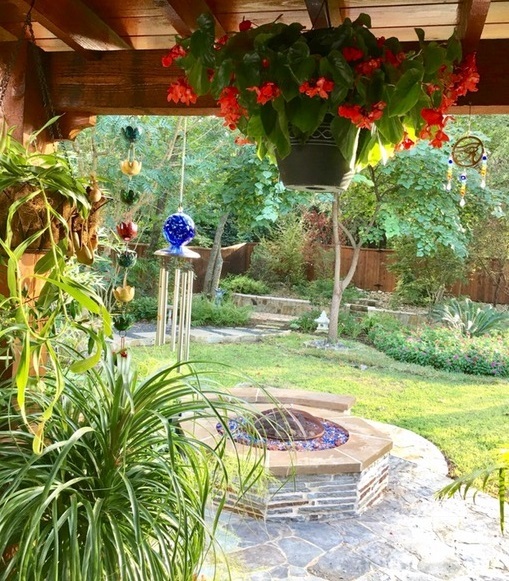 Jodi Phillips is a Certified Horticulture Therapist, Landscape Professional, and Project Manager, designing and implementing landscape projects in the Austin area for over 15 years. 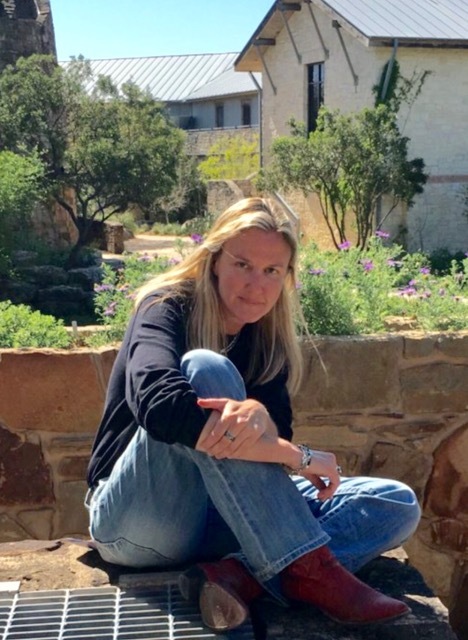 Jodi strives to create beautiful landscapes that enhance the environment and welcome nature in our lives, considering the extreme dynamics of Texas weather and utilize many native and adaptable species. Jodi designs outdoor living and garden spaces based on a wealth of experience and personal attention to the client's needs. Inspired by Landscape artists as Phillipe Pinel and Gertrude Jekyll, Jodi implements horticultural practices into all projects to enable people to enjoy the experience of the project at hand and help clients achieve the desired results to suit their needs. Are you ready to have MorningStar Landscaping, Inc. help bring a new vision to your landscape project?